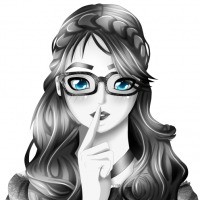 Are you wanting to add a bit of eye candy to Firefox while browsing? Now you can enjoy animation and fading effects while opening and closing tabs using the Liquid Tabs extension. Note: The extension creator has noted that animation may appear jerky or fail to work on some extension-heavy Firefox profiles. For our first example we opened a blank tab. 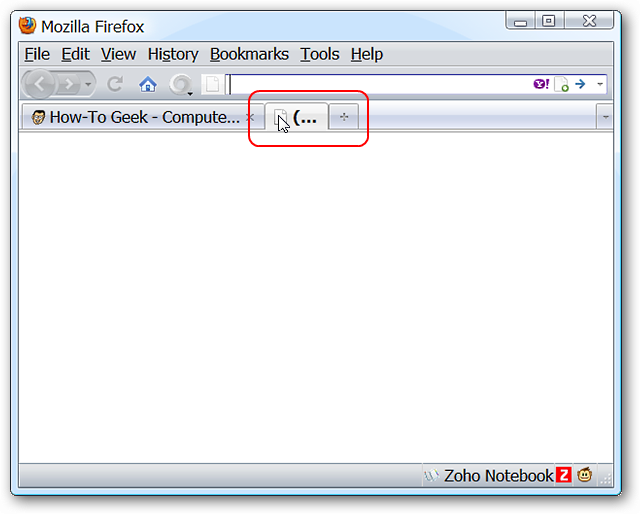 As you can see here our cursor is still where the new tab button was while our blank tab is “growing” into existence. Note: The Fade in option was not activated during our tests but is very easy to activate (see Options below). You can see the blank tab fading out here as it grows shorter in length. The first tab came back into focus very quickly for us as the second tab was closing. For our second example we opened a tab with active content from the Context Menu. You can see the webpage title appearing as the tab “grows” into place. Closing the tab once again brought our first tab back into focus very quickly as the other faded out. Liquid Tabs definitely adds a fun element to opening and closing tabs while browsing. The options are very easy to sort through. 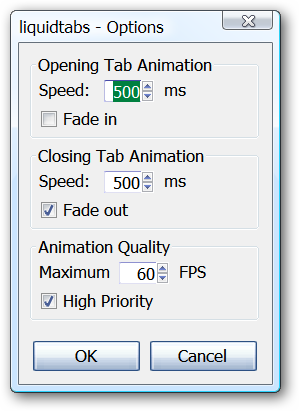 Just choose the desired animation speed for opening/closing tabs, enable/disable the Fade function, and set the animation quality. 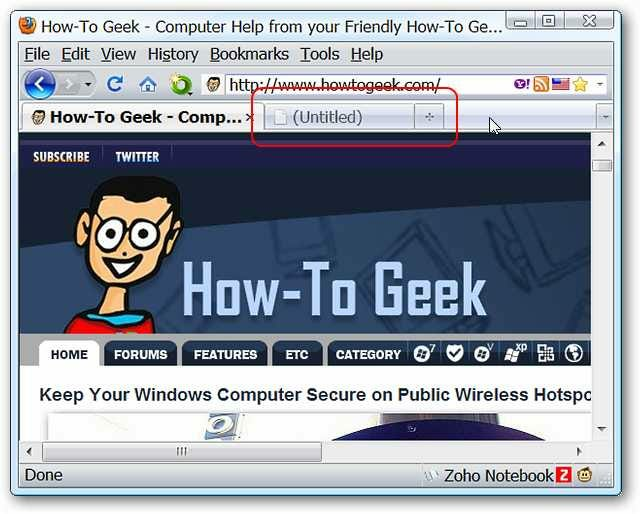 Note: Tab Fade in is disabled by default. We recommend enabling it for the full fun effect.